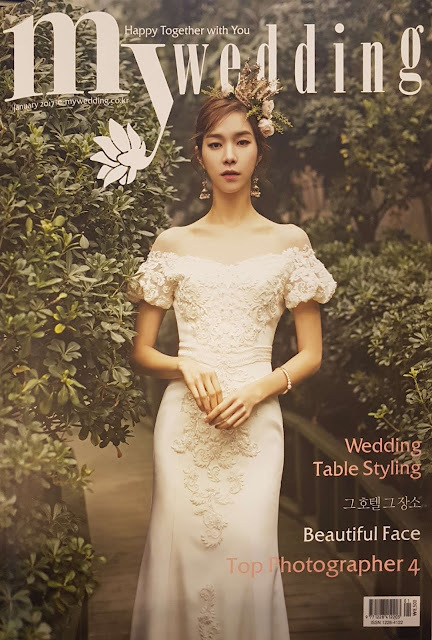 WEDIT on the Korean Magazine, My Wedding ! WEDIT was on the Korean Magazine My Wedding this January! the story of two couples who had a wedding in Korea with WEDIT was introduced! 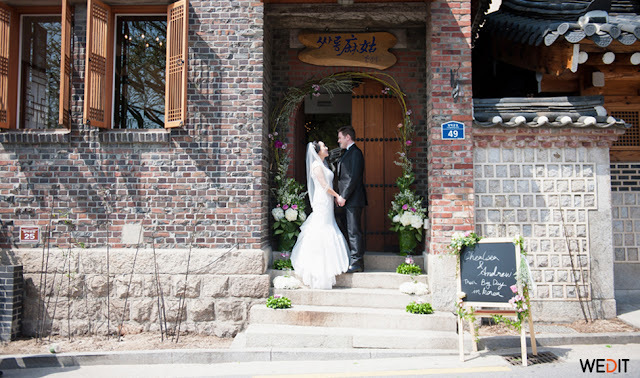 to read the Real Wedding story of this Korean-American couple. 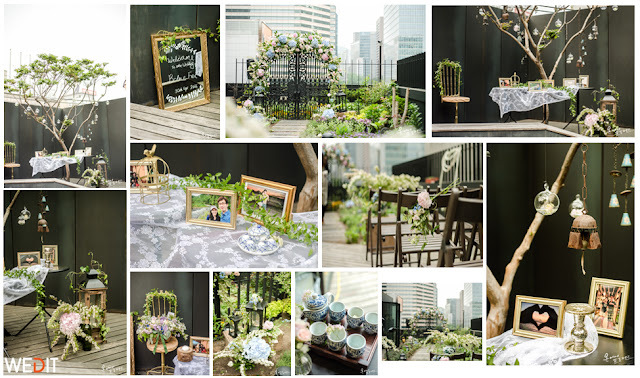 Korean - Chinese Couple get married at the rooftop cafe in Jongro, Seoul. to read the Real Wedding story. @ Roof top Cafe Banjul in Jongro, Seoul. it reminds me of our CEO who have struggled to help the marriage of international couples . 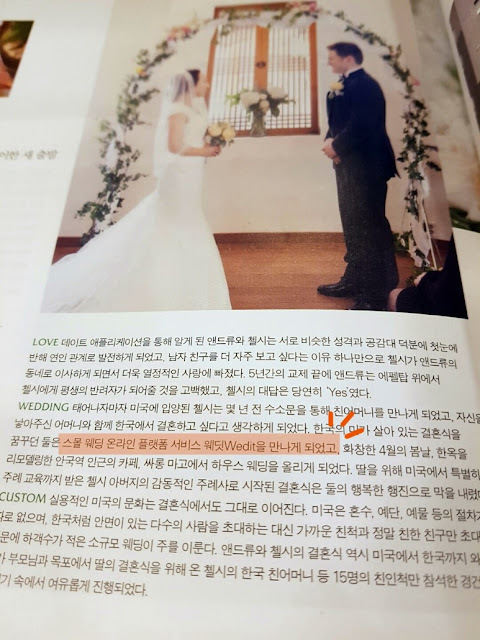 Shin, WEDIT CEO, was introduced on the magazine as well. WEDIT can communicate in English, Chinese, Japanese and French! 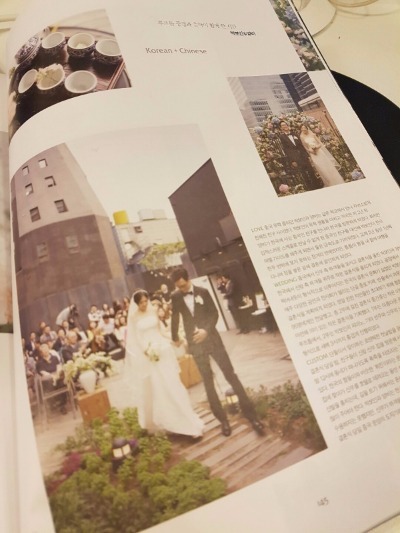 The One and Only REAL Wedding Planner in Seoul, Korea. Help you make a Wedding of Your Dreams Come True. Capable of English, Chinese, Japanese as well. Copyright 2016 Wedit Korea, All Right Reserved. Powered by Blogger. How to choose at best your wedding dress ?